Sixt offers premium car rental deals in Czech Republic. Expect friendly customer service, affordable rates and a diverse array of vehicles to choose from when you rent a car in the Czech Republic. Book your luxury or economy rental car easily online and tack on extras for an optimal ride. Enjoy your travels through the Czech Republic to the fullest with a hassle-free car rental experience! Rent a car in the Czech Republic from Sixt from our convenient locations in popular cities like Prague and at major train stations and airports. 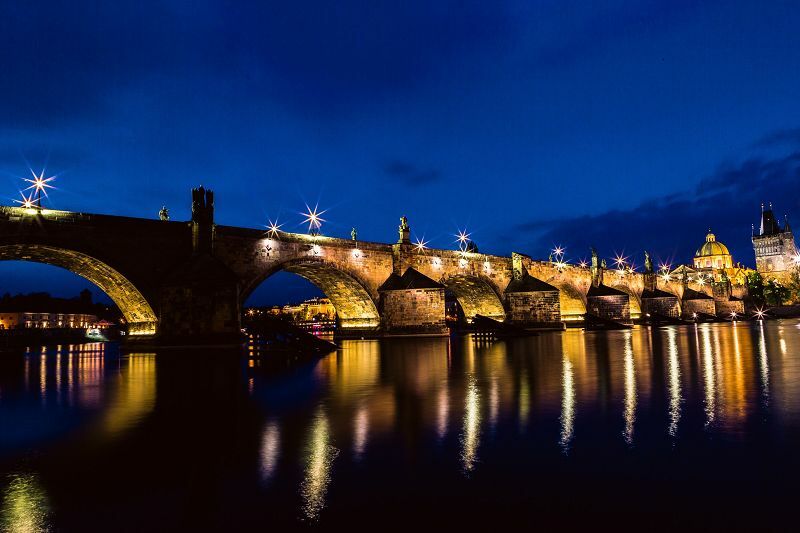 Make the most of our car rental deals in the Czech Republic and see all of the sights. Visit the Czech Republic in winter to see all of the sights without the crowds and to experience the holiday markets. Prague is where most people start their journey here, and you can enjoy the magical Christmas markets and the snow-dusted Old Town in December. Get out of the cold in the Prague Castle for views over the city, or visit the Saint Ludmilla Cathedral. There is also a nice Christmas market in Brno with far fewer crowds than in Prague. Skiing is very cheap in the Czech Republic and there are several spots to choose from like Spindleruv Mlýn, Keilberg or Lipno. The temperatures in winter will hover around freezing and there could be snow. If you plan to go skiing, rent an SUV and be sure to ask about the availability of ski racks and winter tires. With a wide selection of leading brand vehicles to choose from we can accommodate just about any budget or mobility needs. Our fleet features up-to-date models which are regularly maintained and held to strict international safety guidelines. Whichever model you select you can customize with our attractive rates on add-ons. Include extras like GPS, additional driver coverage, extra protections or child seats while booking online. Compact car rentals are great for individual trips and for city travel. Sedans are ideal for longer road trips as they provide extra comforts along with ample leg and luggage room. Station wagons and SUVs can accommodate group travel of family vacations. The renter and the driver must be in possession of a valid driving license which will need to presented upon collection of your rental vehicle along with a valid ID card or passport. To rent a car in the Czech Republic with Sixt the driver of the vehicle must have had a license for at least 2 years. Drivers between 21-23 years of age must pay an extra fee of 1,210.00 CZK per rental. The maximum age for car rental in the Czech Republic is 60 and a medical certificate that driver is competent to drive must be presented otherwise CDW/TP protection is not valid and driver is liable for the car in full amount (excess 100%.). Credit cards from internationally recognized credit card companies such as American Express, Diners Club, Eurocard/Mastercard, and Visa are accepted. Payment via prepaid cards or debit cards (Visa Electron) is not allowed, nor are cash payments. In the event of an accident, please inform the police immediately and report any damage directly to Sixt during the rental period. For this purpose, an accident report form is enclosed with the vehicle documents. When you rent a car in the Czech Republic there are certain limitations on driving into neighboring countries. These limitations are based on the type of vehicle you rented. In case of offense against crossing borders and territorial restrictions all coverage will be void of validity. Our Rental Information page will provide you with exact details of where you can drive with your Sixt car rental from the Czech Republic. Here are some general guidelines for driving in the Czech Republic. Be aware that speed limits will be posted in km/h and daytime running lights are mandatory even during daylight hours. Seat belts are mandatory for all occupants of the vehicle and babies, infants and small children must be seated in an appropriate safety seat. The historic city center of Prague is now a UNESCO listed World Heritage Site. It was built between the 11th and 18th centuries and features a plethora of amazing churches and palaces from the Middle Ages. 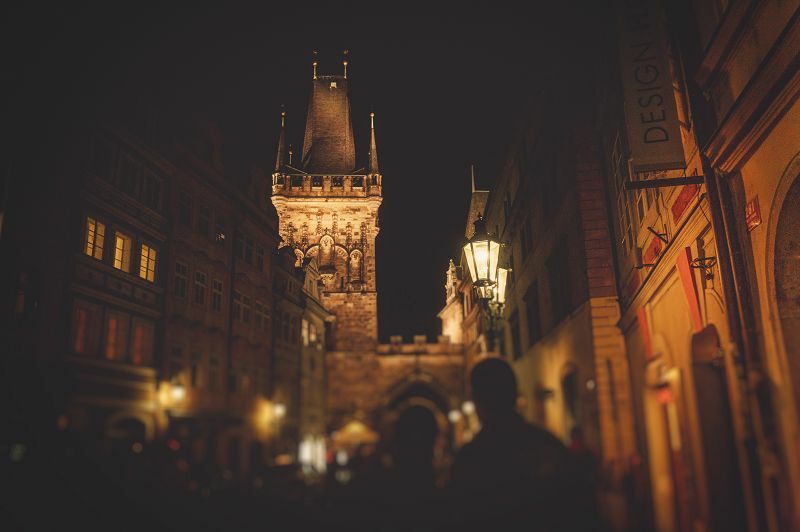 Here you can find famous monuments such as Hradcani Castle, St Vitus Cathedral and the Charles Bridge. 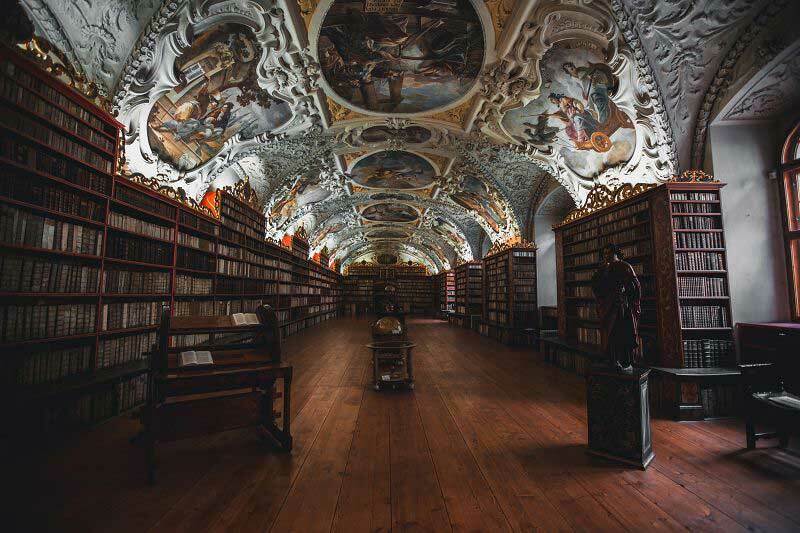 The UNESCO listed Litomyšl Castle was originally built in the 16th century according to Italian Renaissance arcade style to which High-Baroque features were added in the 18th century. Villa Tugendhat was built between 1928-1930 and was designed by the iconic German architect Mies van der Rohe. Its reinforced concrete structure was completely new for the era and has since become an icon of European Modernist architecture. It was significantly damaged during World War II as it was used at living quarters for members of the Soviet military. Originally built in the Pseudo Renaissance style in the late 1870s the Hot Spring Colonnade had to be refurbished in 1975. It is now a modern building of glass and concrete. The Adršpach-Teplice Rocks are a unique set of sandstone formations that are found in northeastern Bohemia. Visitors can visit them by following marked trails and the area is also popular with rock climbers. The Bohemian Forest is a low mountain range that create a natural border between the Czech Republic its neighbors, Germany and Austria. This area is prominent for glassmaking and woodworking. Punkva Caves are a popular tourist destination located north of Brno. At 138.7 meters deep, its sinkhole is the deepest of its kind in Central Europe. The 460 fish ponds of Třeboň are the largest complex of fishponds in the country and the area is now a UNESCO listed Biosphere Reserve. Most of the fishponds were built in the 16th century by the Rozmberks, an important noble family of that time.